Filming of the new Halloween movie, executive produced by John Carpenter, is officially underway in Charleston, South Carolina, and a new addition to the cast has just been confirmed, with Will Patton on his way to Haddonfield. 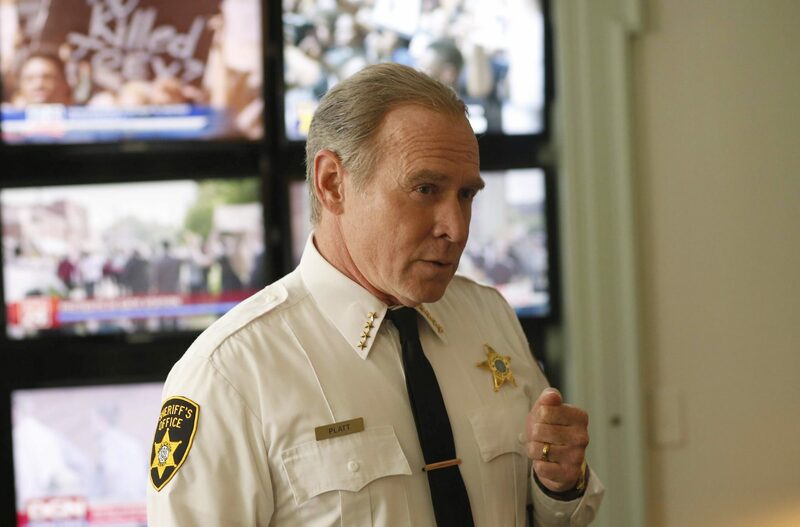 A native of Charleston, Will Patton (Armageddon, Silkwood, Copycat, The Poastman, Shots Fired) will play “a cop” in the new film, according to a report from the Tracking Board. Co-writer Danny McBride also released a new photo from the set today, which you can see below! Patton joins Virginia “Ginny” Gardner (Project Almanac, Marvel’s Runaways) as Vicky, Miles Robbins (Mozart in the Jungle, My Friend Dahmer), Dylan Arnold (Mudbound, Laggies, When We Rise), and Drew Scheid (“Stranger Things”, The War with Grandpa) in the supporting cast.